Since everything here at Roadtrip-'62 ™ is about the year 1962 in some way, I think it’s safe to say that if you’re reading this, you like old stuff. And since I write everything here, it’s a given that I like old stuff too. Call it what you will: retro, vintage, mid-century modern, antique, nostalgic, or just plain old, there are plenty of other people writing on the internet that like this stuff too. I’ve listed some of my favorite blogs on retro topics below, for your reading pleasure. Some of these I have used for research for my articles, and some are just fun. Enjoy! Post Crispy Critters cereal box from 1962, the year it was introduced. The House of Retro covers mostly style and design, from the 1940s through the mid-1960s, as far as I can tell. 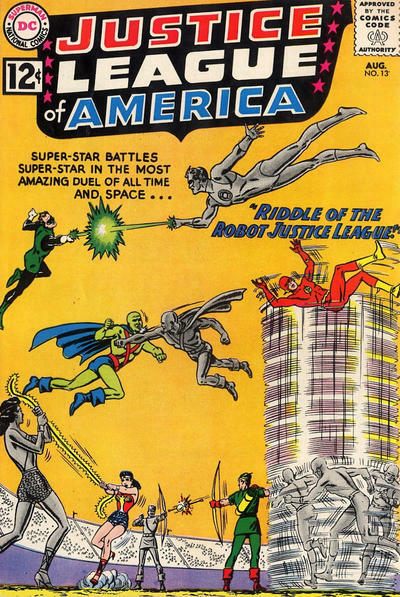 Of course, that means plenty of information and art from 1962, easily found with a search of the site. You can find great still photos from the Jame Bond movie “Dr. No”, a fun set of Barbie queen of the prom cards, movie posters, comic books, advertising, fashion shoots, more movie stills, magazine art, and more. The posts are mostly dated, so you can find fun stuff even if it’s not from 1962. The host, known only as Retrobuddy, seldom comments, but the artwork speaks for itself. Neatocoolville seems to be a random collection of whatever cool vintage stuff that interests Todd Franklin, the self-proclaimed Mayor of Neatocoolville. Besides books, ads, tv shows, he also showcases more obscure items from pop culture like greeting cards, toys, Halloween masks, cereal, and even PAAS Easter egg coloring kits. His found photo collection is an interesting look beyond pop culture into people’s living rooms and backyards over the years. Plus, he links out to dozens of other neat websites on nostalgic subjects, movies, and even the Weird Al Yankovic The Official Website! Again, a search of the site easily finds posts that reference 1962. 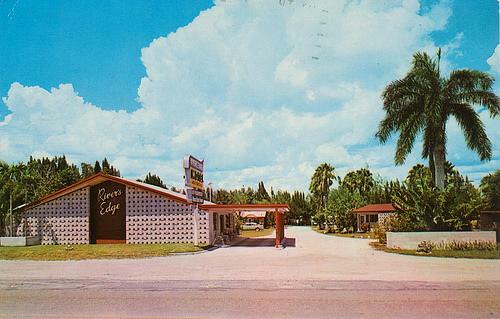 The Cardboard America Motel Archive the best collection of motel postcards I’ve seen on the internet. As a bonus, it includes motel matchbook covers. Of course, they span more than the period around 1962, but most of the older motels were still around then, so they’re of interest too. The last time I checked, he had 56 postcards specifically dated to our favorite year. The Cardboard America Motel Archive is one of several sites run by Jordan Smith, all of which focus on retro subjects. He stopped new postings in 2017, but the archive includes over 2400 postcards and matchbooks! 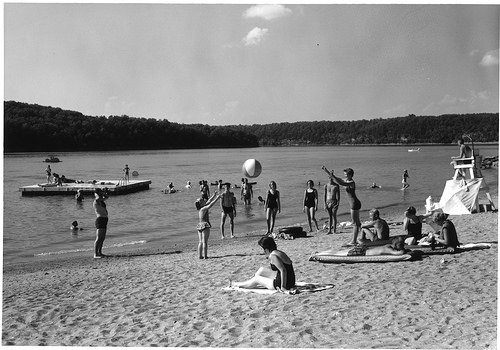 He has kindly allowed me to use photos from his extensive postcard collection on Roadtrip-'62 ™ many times, so please visit. Maybe you’ll find some motels you have stayed in! Vintascope bills itself as, “The museum of advertising and commercial art.” If you enjoy old advertising, you’re sure to find things you remember, and things you never heard of. Host John Williamson stocks plenty of magazine ads for foods, ranging from Eskimo Pies, to Kellogg’s cereals, to coffee. Also featured are soda pop, beer, and of course, cigarettes…lots of cigarette ads! There are also ads for movies, cars, insurance, and even the National Rifle Association. These ads range from the 1940s through the mid-1960s, with probably a few other years from time to time. As with other sites, a search finds many ads from 1962; 37 to be exact. As you might expect from the name, Collecting Candy is all about candy. Host Jason Liebig cover all the facets of candy, from its packaging, history, and marketing to the people behind it all. Besides new candy introductions, he covers a lot of candy from the 1980s-1990s and of course reaches back to antique candy from our favorite year. 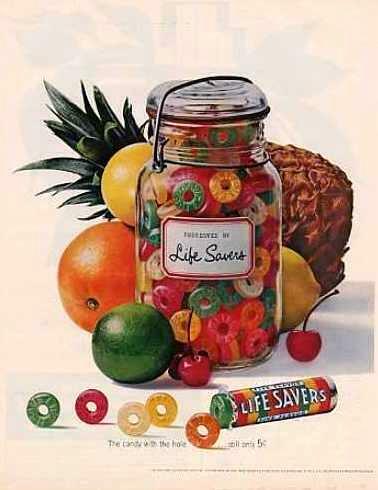 He also covers forgotten candies of old, such as Marsettes by the Mars company, a kind of knockoff of Rolos introduced in 1958 and gone by the mid-1960s. They were around just long enough for us to try them in 1962! As always, you can find information about that year via a site search. I really need to add a search feature to Roadtrip-'62 ™ so you folks can find things more easily: it works so well on these other sites. For now, I can give you a link to my How Sweet it Was! page and a tip on how to use Yahoo Search to find articles on any subject on Roadtrip-'62 ™. Go to Yahoo Advanced Search. Enter your search term in an appropriate box at the top. Enter “http://www.roadtrip62.com/” into box labeled “only search in this domain/site:” and check the button next to that. Hit the button at the top of the page labeled “Yahoo Search”. Pick a link and enjoy a page of Roadtrip-'62 ™! The Belated Nerd is another typically eclectic collection of any retro information that interests its anonymous owner. Science Fiction, comic books, TV, and movies are among his most frequent postings, and most are from the period 1958-1964. He even pops a few YouTube music videos into his mix. Of course, a site search finds everything from 1962. Sadly, the blog has not been updated lately. History by Zim is a more serious look at history than the other blogs I have mentioned. In it, historian Jess Zimmerman creates posts based upon cited sources. While he writes some longer articles, he more often posts public domain photos with captions of historical events. He tends to focus on the people who were there, with an even mix of well-known events and the personal history of people we’ve never heard of. While he covers the entire range of recorded United States history, a search of the site also reveals all kinds of great 1962 articles. Ever wonder what happened to the old department store in your hometown? You might find it at The Department Store Museum. The museum holds all sorts of information about classic, local department stores which either no longer exist, or are changed beyond recognition. Things you might find include logos, floor directories, advertising, bags, and of course the histories of their expansion to suburbia and eventual demise. The author, billed only as BAK, also offers links to many books about department stores, including Jacobsons, Yonkers, Thalhimer’s, Gimbels, Goldwater’s, and many more. I’ve used this blog for information about department stores along our US-23 and US-6 roadtrips, including the Lion Store in Toledo, Ohio. Stop by and shop! 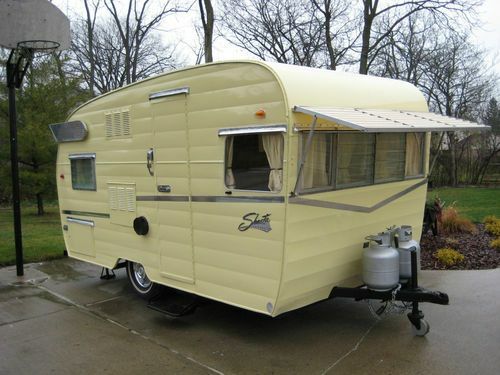 To find lots of great photos of vintage travel trailers, check out OldTrailer.com. They have trailers from all eras and I assure you there are many 1962 models present, from Airstreams and Shastas to Holiday Houses and Alohas. They have photos along with many other resources for lovers of these mid-century wonders, including rallies, ads, technical tips, repair parts sources, and a discussion forum. I just enjoy the pictures and stories. But they can inspire you, help you buy a trailer, repair it, and find a caravan of like-minded travelers for your roadtrip! And speaking of vehicles, if you like old cars, check out the unusual blog at Old Parked Cars. The Piff brothers hunt for old vehicles and photograph them parked in many normal use situations, such as in a driveway or store parking lot. Other photographers contribute photos too, so you can find almost anything parked here. Of course, you can find loads of your favorites from 1962 by doing a search on that year. Or, enjoy their random postings. One final place for vintage information is the Grand Comics Database. They have story information on over 325,000 comics, with 764,000 cover scans! Enjoy a vintage comic today and I’ll see you soon on Roadtrip-'62 ™!